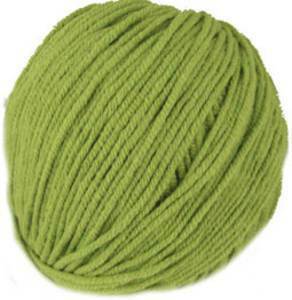 Katia Mississippi 3 yarn is a 4 ply knitting yarn with a top quality lightweight cotton blend of 60% cotton and 40% acrylic and perfect for baby knitting. 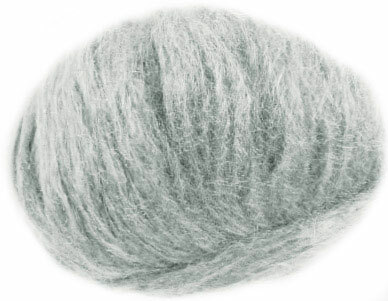 Katia New York DK yarn has a luxurious glittering tubular construction and a machine washable blend of 18% wool, 18% linen, 13% alpaca with 40% acrylic and 11% polyester. 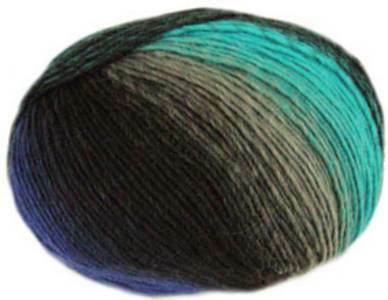 Katia Revive DK is a cotton blend eco-friendly DK knitting yarn made entirely from recycled clothing with each shade created by careful blending of the source fabrics so no dye is used. 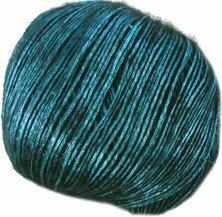 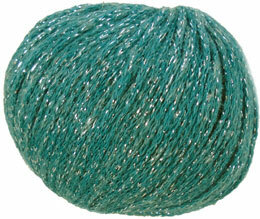 Katia Belice DK yarn is a cotton rich DK knitting yarn in gorgeous colourways with a 55% cotton and 45% acrylic blend. 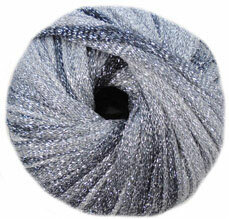 Katia Iris DK knitting yarn has a luxurious linen blend with a glittering metallic contrast that knits to approx DK tension. 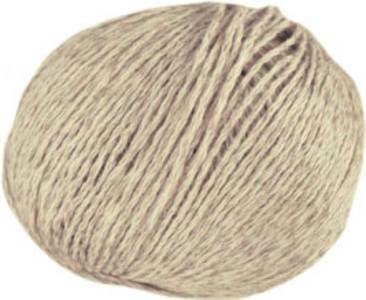 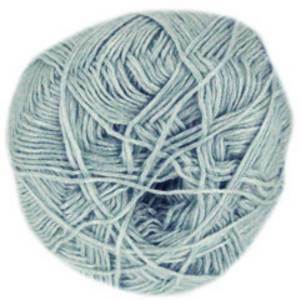 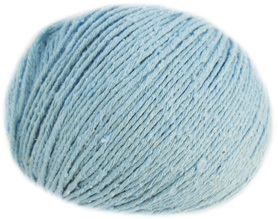 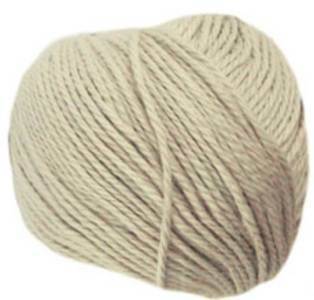 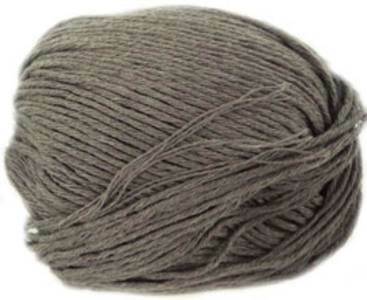 Katia Alabama aran yarn is a lightweight, soft and practical knitting yarn with 50% cotton and acrylic blend in a great range of colours that's perfect for summer and children's knits. 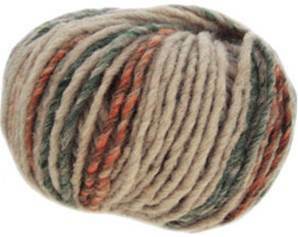 Katia Bolivia chunky is a luxurious thick and thin chunky knitting yarn with gorgeous colours and textures that makes stunning scarves, accessories and cover-ups. 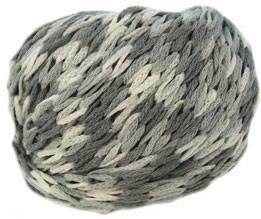 Katia Gemini yarn is a 100% pure cotton lightweight chunky knitting yarn with a unique ruffle effect you can choose when and where to feature in the garment or scarf. 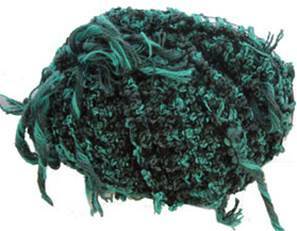 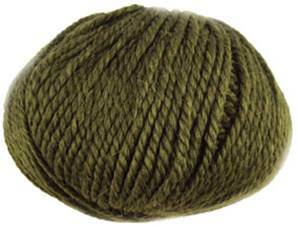 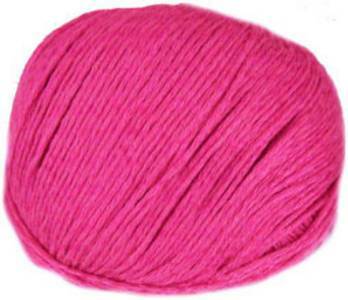 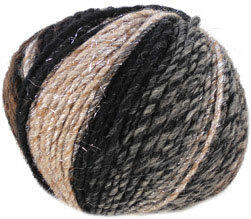 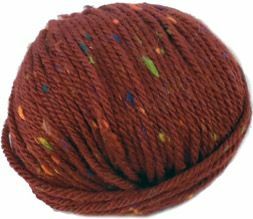 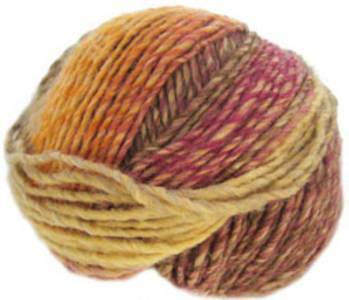 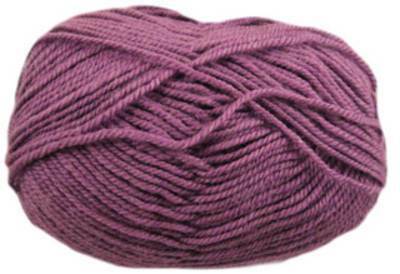 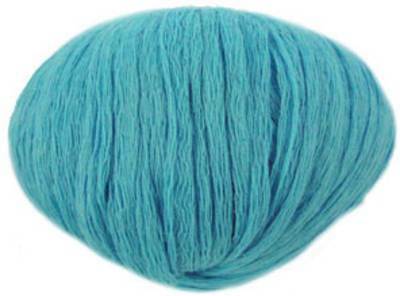 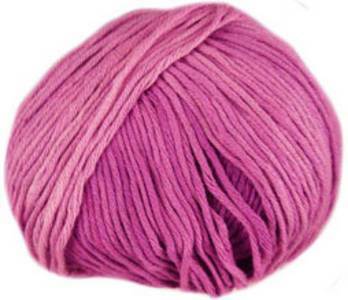 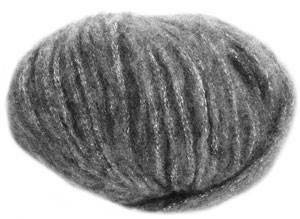 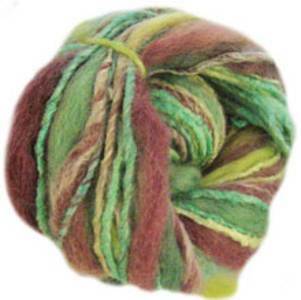 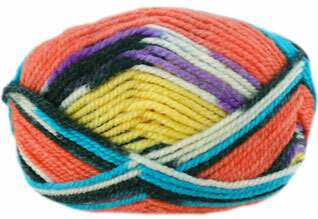 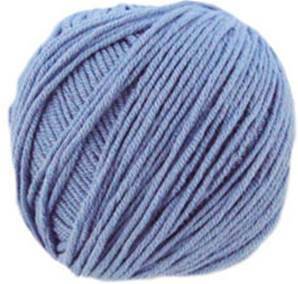 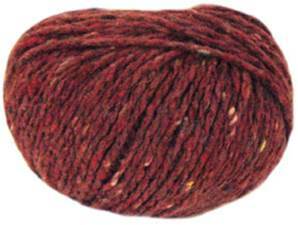 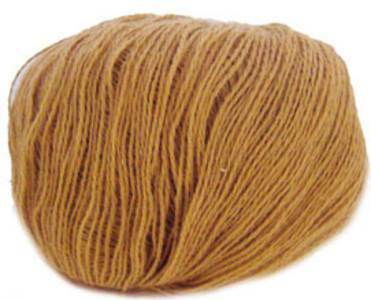 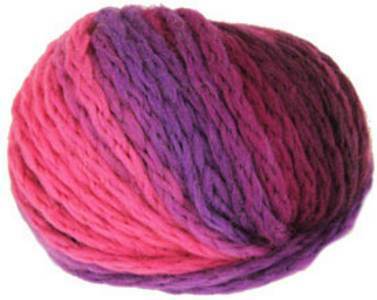 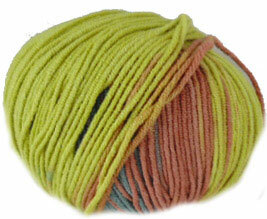 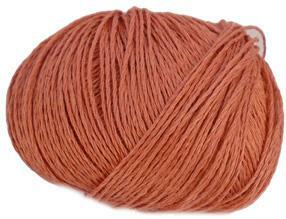 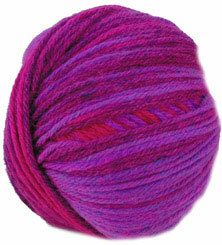 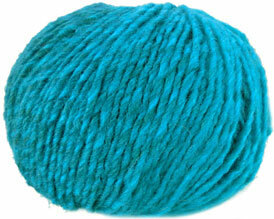 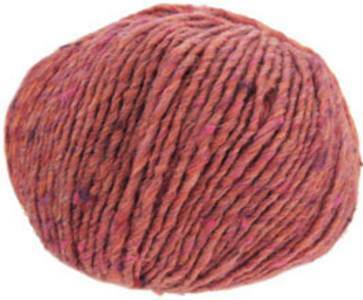 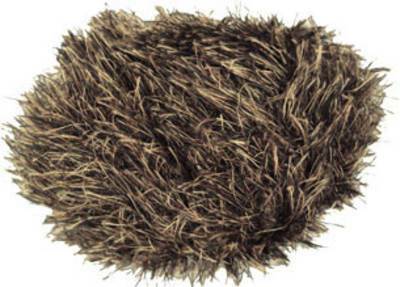 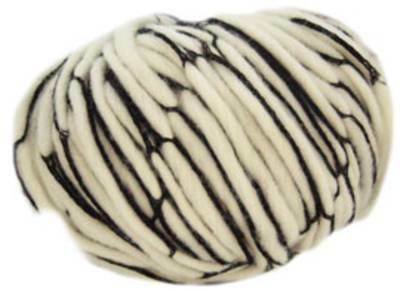 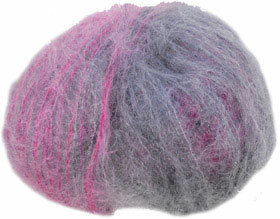 Katia Peru chunky knitting yarn has a soft blend of 20% alpaca, 40% wool and 40% acrylic in a great range of colours. 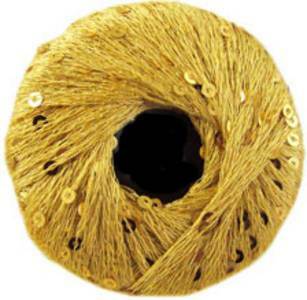 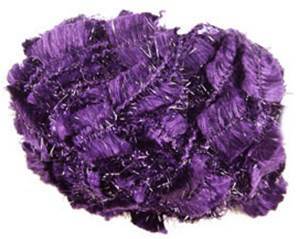 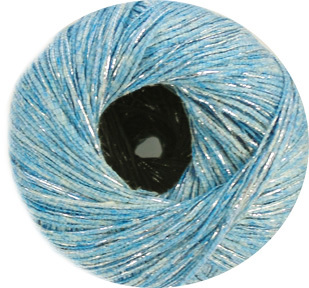 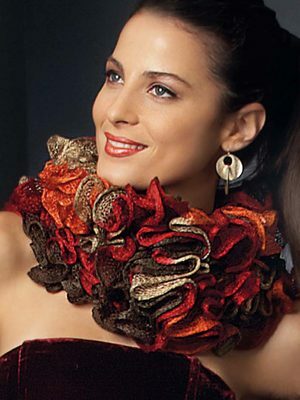 Katia Spark is a glittering superchunky ribbon yarn ideal for evening wear and accessories with a machine washable blend of 72% nylon and 28% polyester. 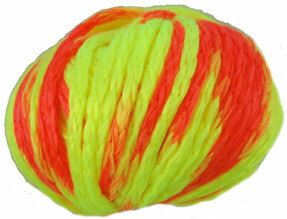 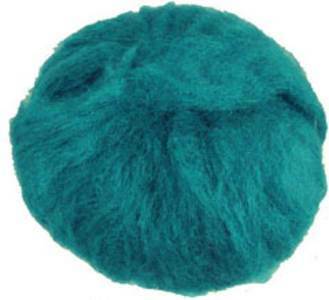 60m per 50g ball.